The Port of Alcudia, only a few minutes from the old town, offers one of the most beautiful boulevards in Mallorca with all kinds of shops, restaurants and bars, which are also often open in the winter time. 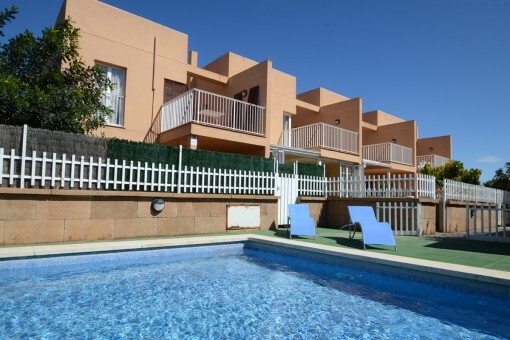 Located next to the prestigious marina "Alcudiamar" the extensive sandy beach of Alcudia begins, which still has selected locations where there are no hotels in the immediate vicinity and where you can still get hold of a nice apartment or villa on the shoreline without tourist traffic. Due to its extra width, the beach of Puerto Alcudia, especially in the off season is very popular for romantic walks. 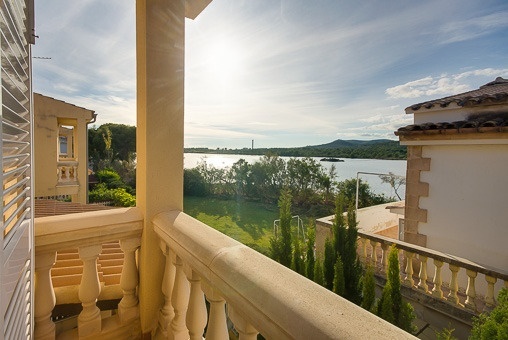 vous êtes en train de lire: Puerto Alcudia: acheter des Maisons à Puerto Alcudia · Porta Mallorquina Real Estate Expériences 4,9/5 de 92 Témoignages.